A brazen thief stole a 2014 Mazda pick-up truck from Police Superintendent Selvin Tillett who heads the Orange Walk formation. 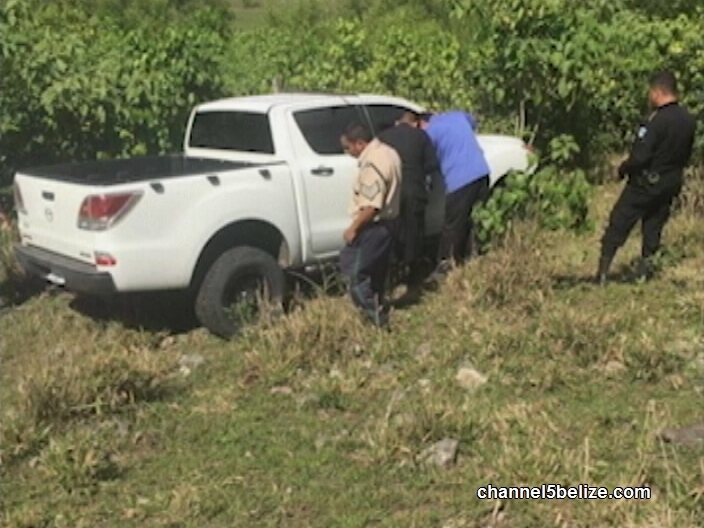 The incident happened back on February fourteenth; Tillett was robbed at gunpoint of the vehicle which was parked in front of his house on Humble Street, Benque Viejo del Carmen. Police arrested twenty-one year old Bryan Geovanny Corado, a Guatemalan tour guide of Barrio Fallabon, Melchor de Mencos for the crime. He was arraigned in the Belmopan Magistrate Court and was remanded to prison. The Mazda pickup was found abandoned in Guatemala not far from Melchor de Mencos. It was handed over to the police as part of a vehicle swap. What’s the Next Step for B.N.T.U. if G.O.B. Refuses to Rescind Statutory Instrument? What’s the Union’s Role on Refugee Committee?